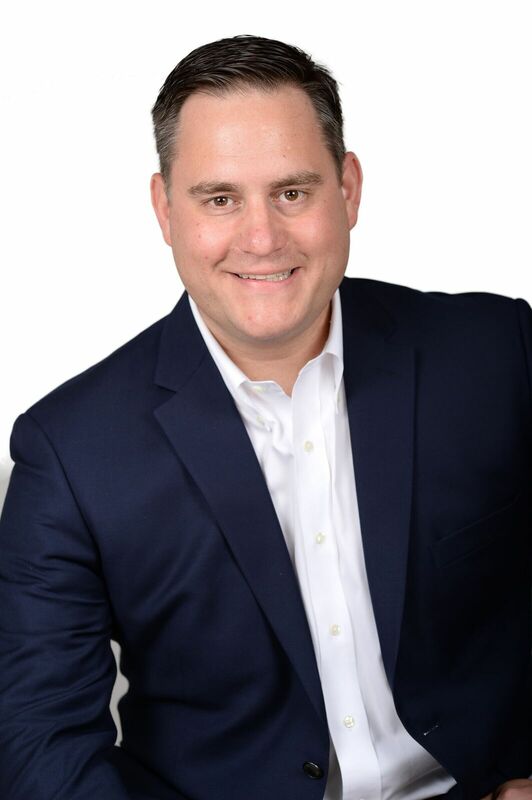 Pio Imperati is an executive search expert and financial recruiter in Connecticut. I began my career in 2001 in public accounting with Andersen LLP and then later worked in corporate finance with Diageo plc – a $16B consumer products company. Although I enjoyed it, I knew that something was missing. I wanted to find a career I was passionate about where I could combine my natural networking and relationship building skills with my entrepreneurial spirit and accounting and finance foundation and background. Recruiting was the answer. I believe that helping companies find the right candidates is not about making transactions – it’s about building relationships. Over the years, I have built an extensive network of premier accounting and finance professionals in the Connecticut and New York areas and helped companies across multiple industries acquire top-tier talent. I’ve tried to build a reputation based on honesty, integrity and diligence. Outside of work, I’m passionate about giving back to my community. I sit on the Executive Board of The Twelve Steps Club, Inc. – a not for profit organization focused on helping those who struggle with alcoholism and drug addiction. I am also a member of The Amity Club - a not for profit philanthropic organization in New Haven, CT. I co-founded The Jared Rosner Memorial Scholarship Fund and serve on the Orange Republican Town and Charter Revision Committees. Most importantly, I love spending time with my wife Kat and two boys, Pio and Luca.